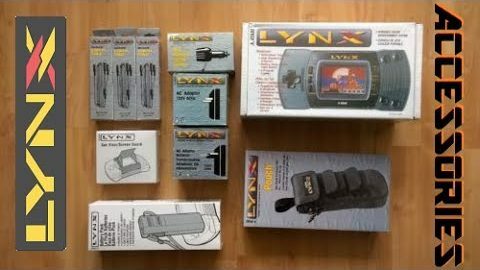 A review of a wide range of accessories available for the Atari Lynx handheld games console. 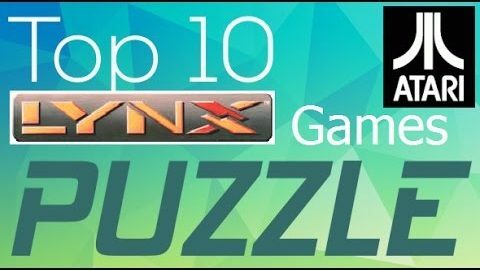 In this Atari Lynx Top Ten Laird’s Lair counts down his favourite puzzle games for the classic 16-bit handheld. 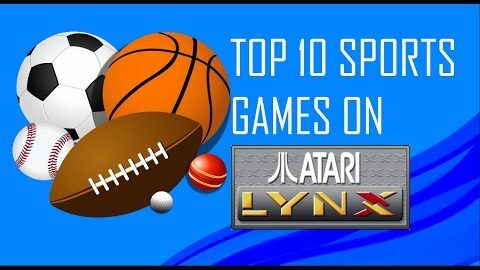 Laird’s Lair Atari Lynx Top 10 sport games. 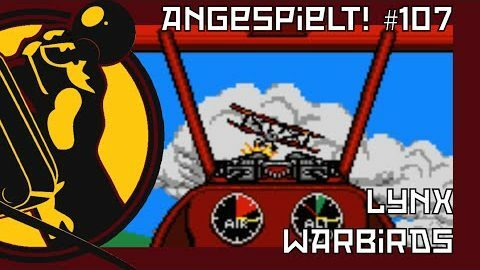 Der Retroluzzer (vormals bekannt als Retrowurst1974) spielt Warbirds auf dem Atari Lynx. 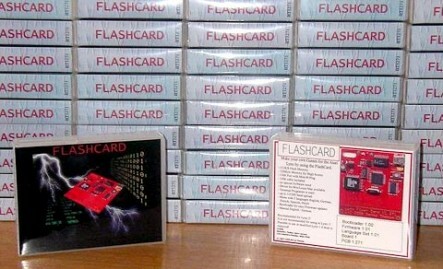 Bauen wir doch mal ein Computersystem!